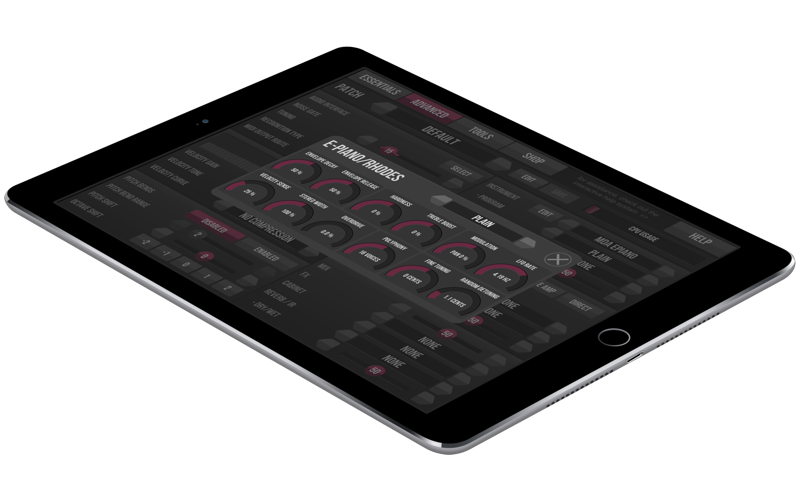 MIDI Guitar 2 for iOS is here! Please go to the product page. MIDI Guitar 2, BETA12 – pitch bend accuracy and various fixes MIDI Guitar for Garageband updated!